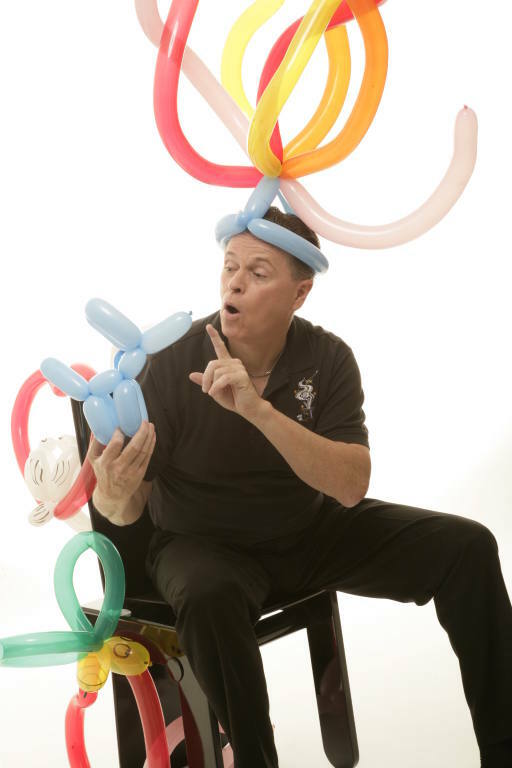 Montreal's leading full-time professional family entertainer. Le Meilleur Magicien de Montreal! Blair has performed for OVER 200 schools and daycares, at OVER 1,000 shows, and for OVER 100,000 children!! For the MOST fun your children have ever had!! For each birthday booked you receive 12 FREE magic wand kits. Add'l kits are available. Ecoles/Schools - Blair has performed for OVER 200 daycares and schools, OVER 1,000 shows, and for OVER 100,000 children!!! A GREAT show for daycares, schools and cities! Our special holiday show ideal for daycares, school and private company events.